Wearing braces is an unattractive proposition for both teens and adults looking to straighten their teeth. 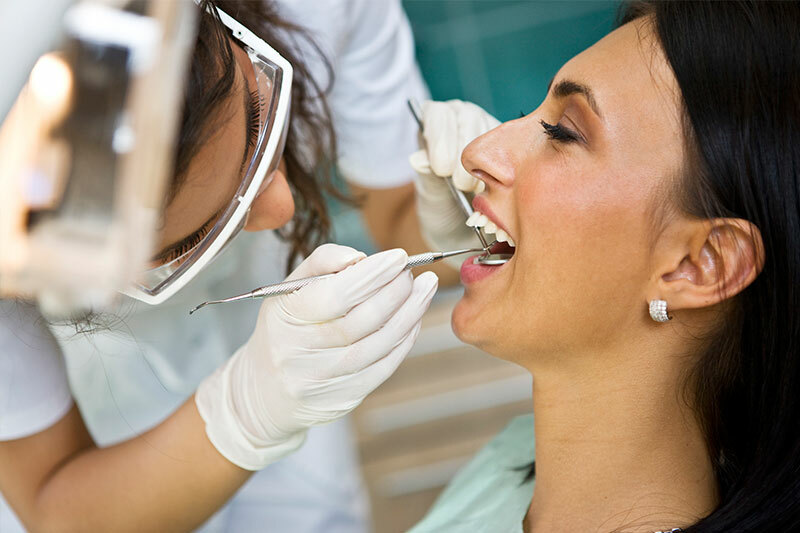 Invisalign provides a discreet, comfortable, and convenient way to correct crooked teeth and a misaligned bite, so you can improve your smile without feeling self-conscious about brackets and wires showing in your smile during treatment. Invisalign is cutting-edge approach to straightening your teeth with minimal interference to how you live. The treatment uses a series of custom-made clear aligners that are specifically designed to fit over your teeth, and gradually and gently move them into the right position based on the precise movements that Dr. Galustian will discuss with you during your consultation. The aligners are made from virtually invisible plastic, which makes them barely noticeable when smiling. Most people can't tell that you're having orthodontic treatment. This allows you to achieve a beautiful smile with minimal interference to your daily life. There are no brackets to fix or wires to tighten, which reduces the risk of injury and number of trips to the dentist's office for repairs or tightening. Please visit Calabasas Dental Institute for a proper assessment of your case to determine whether you're a good candidate for Invisalign. Call us today to book your appointment.